Home / Uncategorised / YTC SkipPad Config Utility out now – new possibilities for your SkipPad! 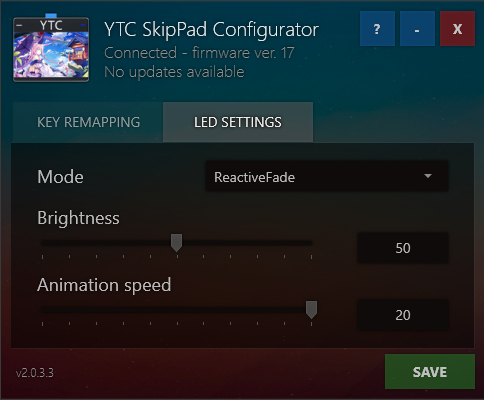 YTC SkipPad Config Utility out now – new possibilities for your SkipPad! A new version of our keypad, the SkipPad v2, has been released a couple days ago. It brings a lot of improvements and new possibilities – if you haven’t seen it already, check it out here! But SkipPad v2 isn’t only about hardware improvements! Over the past few months we’ve also worked on bringing new configuration possibilities to both the new and old versions of our beloved keypad. Today, we can finally show you guys the results! 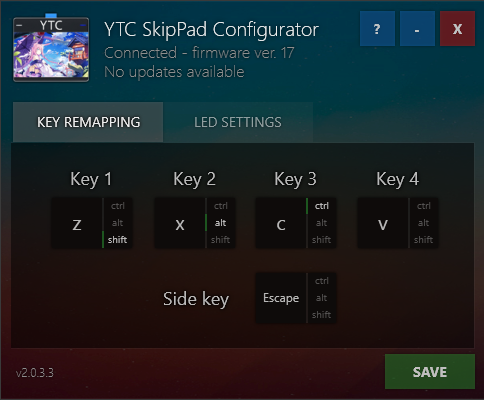 The SkipPad Config Utility is our keypad configuring tool that lets you customize your keypad’s keybindings and LED settings. Today, we’re releasing v2 of our tool built from the ground up, which not only works more reliably than the first version, but includes many more features. 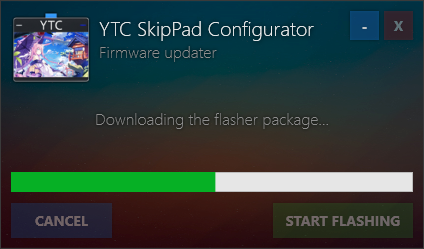 If you own a SkipPad v1, updating the firmware will make your SkipPad have the same functionality as the SkipPad v2! (minus the extra buttons) – just connect your keypad to the config tool and it will smoothly guide you through the process of flashing the new firmware. 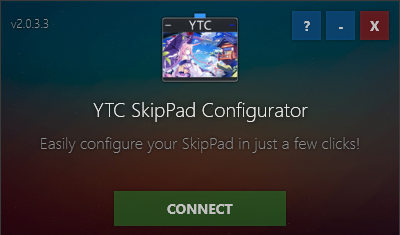 You can download the SkipPad Config Utility here. Source code will be made available soon. For a guide on how to configure your SkipPad, see our documentation here. We've released version 2 of our SkipPad configurator for all keypad models! Click here to learn more.